So you want to use Racing Wheels? Last week All3Sports let me try out some speedy wheels and I feel in love. I want to share what I learnt about wheels and hopefully this will answer questions that other newbies have about race wheels. Why should I get racing wheels? 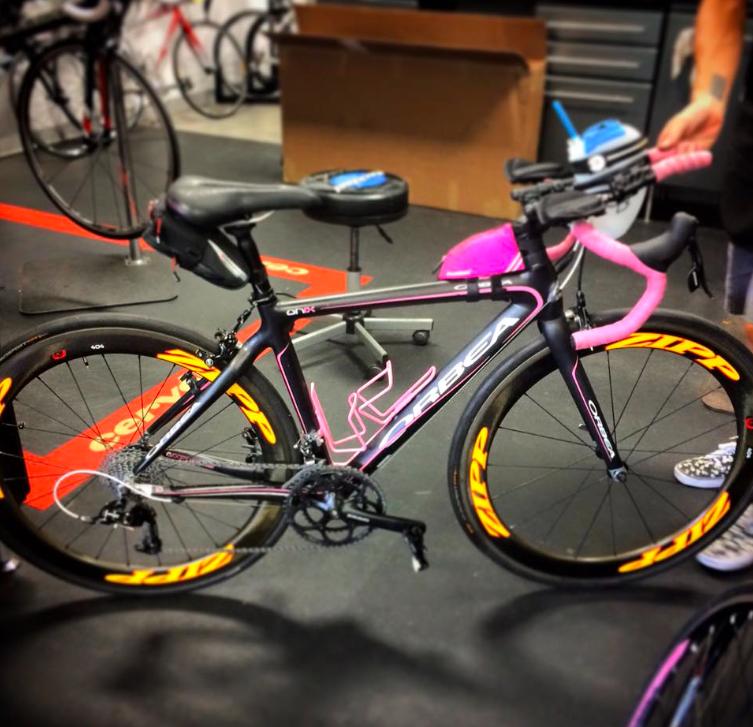 Race wheels or carbon wheels are lighter and more aerodynamic. They also offer a much smoother ride. I have tried them out on a 25 mile ride and a 50 mile ride, both hilly options. 5 weeks ago, over the 50 mile route, I had my strongest and fastest ride. This past week with the wheels, I had a really tough last 20 miles. I felt my energy drop and I had to stop a few times before starting back up. In spite of the stops, I averaged a whole 1.0mph faster with the zipp wheels than I had 5 weeks back. Of course, I’ve also gotten stronger so that could attribute to the pace jump, but I think the wheels contributed to that partly. 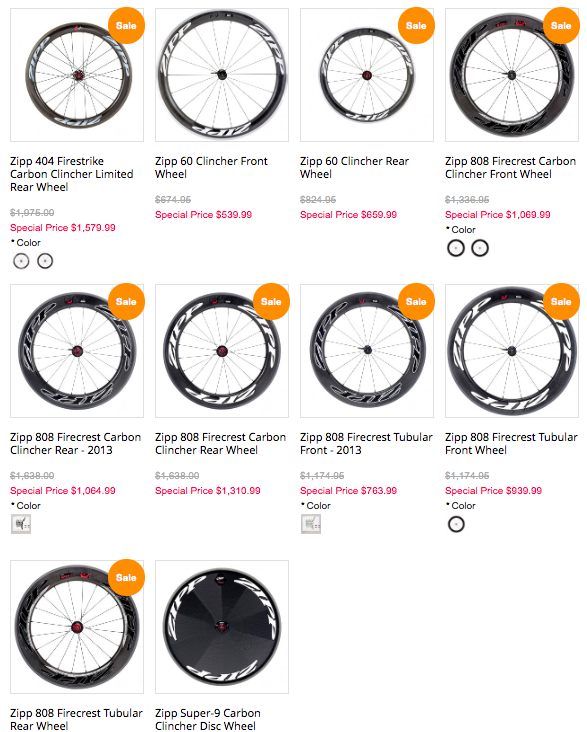 What type of race wheels should I get? How do I pick the Rim Depth? 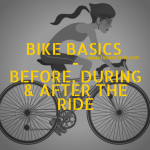 your bike handling skills – the wheels affect the stability of the bike and if you are not sure of your skills, go with lesser depths. You can also keep the front wheel at a lesser depth and go deeper on the back. 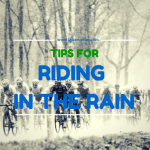 your speed – the slower you are, the more the crosswinds affect you. And you’d need a smaller depth. your weight – same with the weight as the speed. 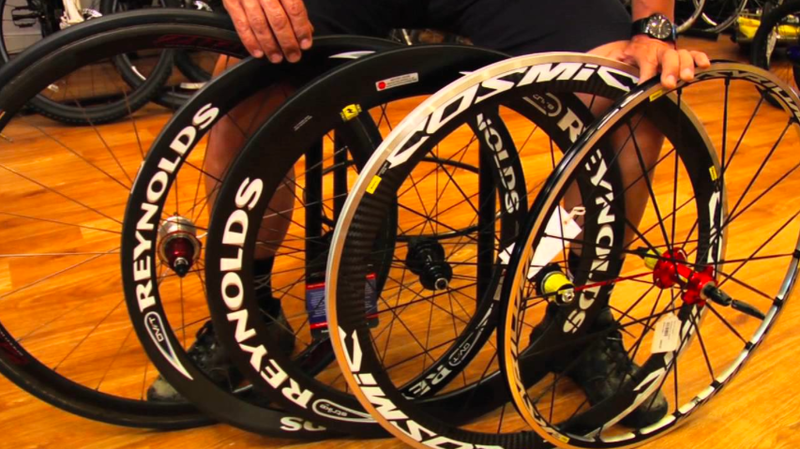 What should I be aware of with race wheels? For me, the two main things differences were brakes and stability. The brake pads had to be changed out with the carbon wheels and they were slower to react than my usual wheels. 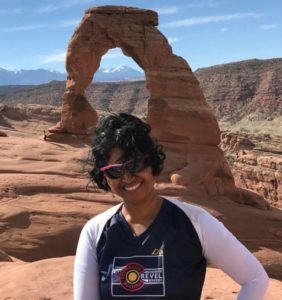 I’m a conservative cyclist and ready to slow down way before the point needed, so I was unpleasantly surprised when the reaction time was way more than I was used to. I was also warned about being prepared for a bit of instability especially with winds. It wasn’t especially windy when I rode, but I didn’t feel the instability either. 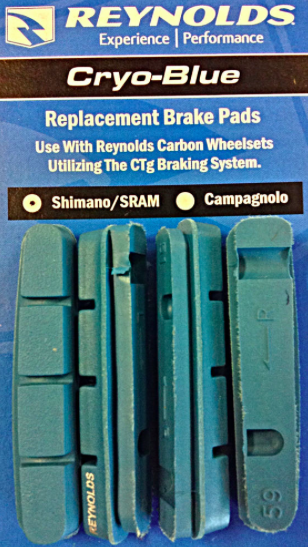 If you are renting wheels from a store, they will change the brakes pads for you as well. When should I get race wheels? Race wheels are expensive and the tendency would be to treasure them for race day. 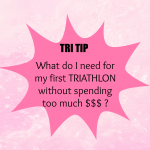 Or if you are only renting them, you wouldn’t want to spend $$$ for “just” training rides. – That was my thought process until I actually rode on them. It took me quite a while to get used to the feel of the wheels. 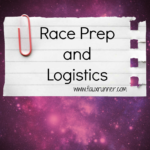 And I would be highly nervous on race day. 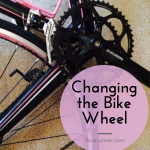 Without that confidence touch, I’m likely to loose speed with new wheels than to gain speed. If you are a newbie cyclist, I highly recommend riding with your race wheels for at least a few times before race day. Where can I get race wheels from? 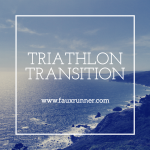 Your local bike store or triathlon store is the best place for you to rent/buy wheels from. They will install it it for and get everything going. If you are borrowing wheels from a friend, make sure that you take in your bike to get a look over. Don’t forget to get either a valve extender or the right tube size – your usual tube valve is too small for you to use with the deep wheels. I was caught unawares when I got a slow leak and Barbara had bring me spares to change before the ride. 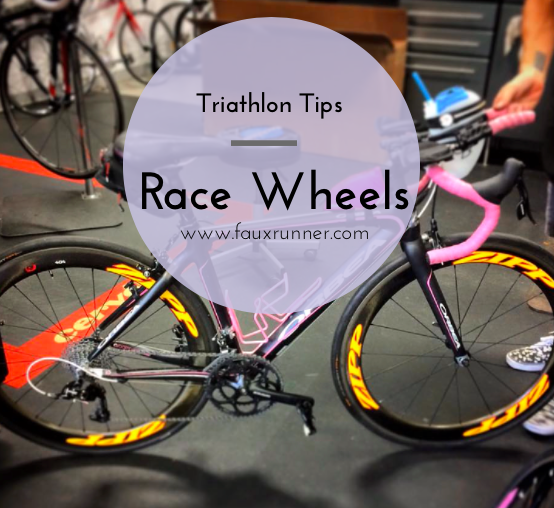 This post was obviously meant for a newbie cyclist wondering about the whys and whats of racing wheels. If you have anything else to add, please comment and I will add in the information. Great Information! I experimented with race wheels this Summer and found them to be very beneficial; however, on a windy day, they made my bike a bit unstable, but I did get used to them. Thank you for sharing your experience!! They were definitely a bit wobbly on Sunday when we had winds – being in aero took a bit of effort. But I found that relaxing my grip while in aero helped steady them a bit. This is SO timely! I’m looking at race wheels lately and have been so curious about them!